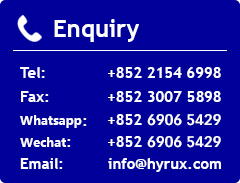 Hyrux provides one-stop service for setting up Hong Kong Limited/Unlimited Company, as well as Company Secretary Services which is required by law. We free you from tedious and time-consuming procedures in setting up a company, so that you can focus on your strengths. * Government fee is included. No incur additional costs. 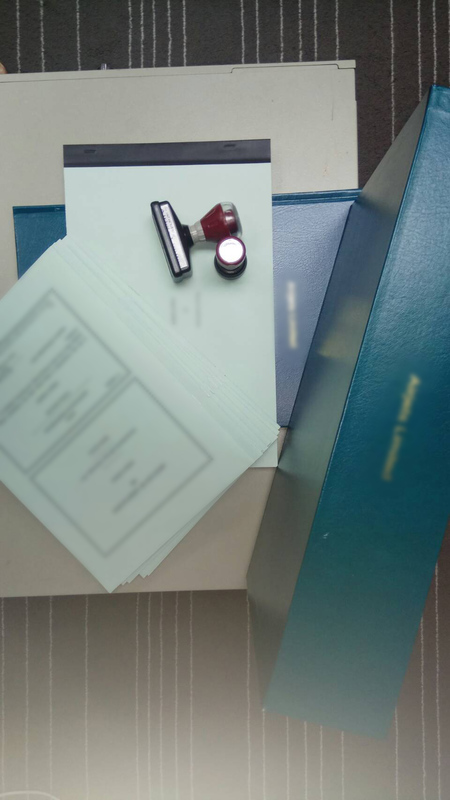 In addition to Company Registration Service, Hyrux also provides Registration Sectary Service for your company in accordance with legal requirements in Hong Kong. Acting as Company Registration Secretary for one year. Prepare & Submit Annual Returns (AR) and Meeting Minutes on time. 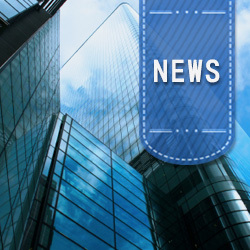 Mandatory for Non-Hong Kong Resident(s) formed company. Hyrux understands that developing cooperate undergoes changes, and changes means opportunities. Our professional team helps you take care of technique issues, so that you can focus on the opportunities. **Government Fee HK$ 690 included. Not include: additional fees that may accrue concerning taxation. 2002-2017 © Hyrux Investment and Management Company Limited. All Rights Reserved.